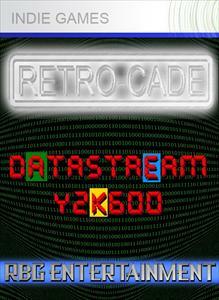 Retrocade: Datastream Y2K600 was developed by QuimbyRBG and was released April 4th, 2011 for 80MSP. A copy of the game was provided by the developer for review purposes. Most games today often try to change what we think about gaming, but there’s still a widespread community that lives and breathes retro games. That was the thinking behind Retrocade: Datastream Y2K600, to offer classic gaming with multitudes of different games all behind one idea: simple retro fun. Does it have what it takes to bring back the classic sensibilities or are the retro ideas simply outgrown for people today? Has it gone too retro? Soulcaster 2 was developed by Magical Time Bean and retails for 240 MSP. 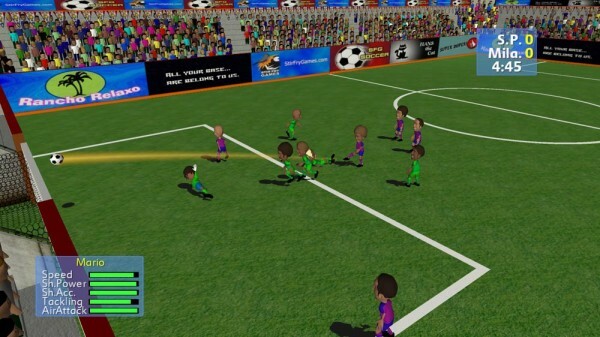 A copy of the game was provided for review purposes. Soulcaster 2 is a retro combination of tower defense, rpg, and action-adventure gaming. It was released by Magical Time Bean in December 2010. Soulcaster 2 puts the player in the role of the soulcaster. But it is the souls that are the real stars of the show. The soulcaster, for all his power, is essentially helpless. He must summon the souls of ancient warriors to defend him. These come in three archetypical forms. The warrior excels at close quarters combat and plugging small pathways that would otherwise be streaming with enemies. With the enemies held at bay the archer can safely pick off enemies if she has a clear line of sight. Finally the alchemist lobs explosives over obstacles to cause area of effect damage. These three souls are the soulcaster’s only defense while navigating some seriously treacherous terrain. The souls all have three attributes that can be powered up using the money collected on the field, hence the rpg element. But the souls must remain stationary and fight from their assigned position for the tower defense element. Only the soulcaster is free to roam the battlefield which is a good thing because the situation will get too dicey for him to stay put anyway. 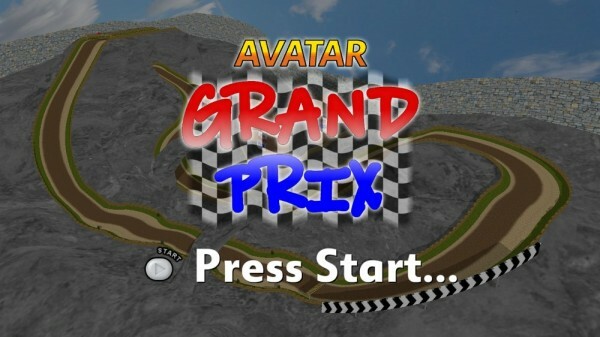 Avatar Grand Prix was developed by Battenberg Software. It was released August 25, 2010 for 80MSP. 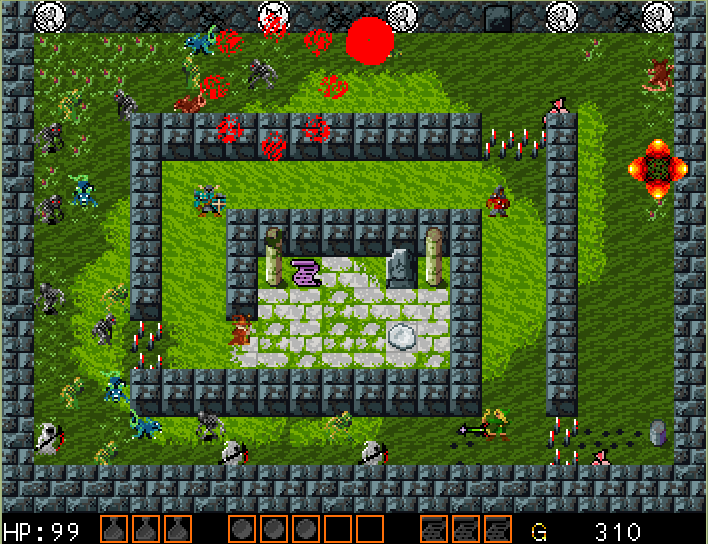 A copy of the game was provided by the developer for review purposes. It’s easy to dismiss some indie games as mere copies of the games they try to emulate. It’s not surprising that so many generi-makes exist on the Indie Games channel amongst the original ideas. But sometimes one emerges that truly deserves a download, one that takes players back and provides not only the concept, but the content players are looking for. Avatar Grand Prix takes its cues from Mario Kart 64; the basics are all there: powerup cubes, power sliding, it’s even got a rainbow road copy. But where other Mario Kart clones may fall short Avatar GP succeeds. 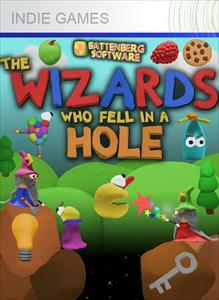 The Wizards Who Fell In A Hole was developed and published by Battenberg Software. 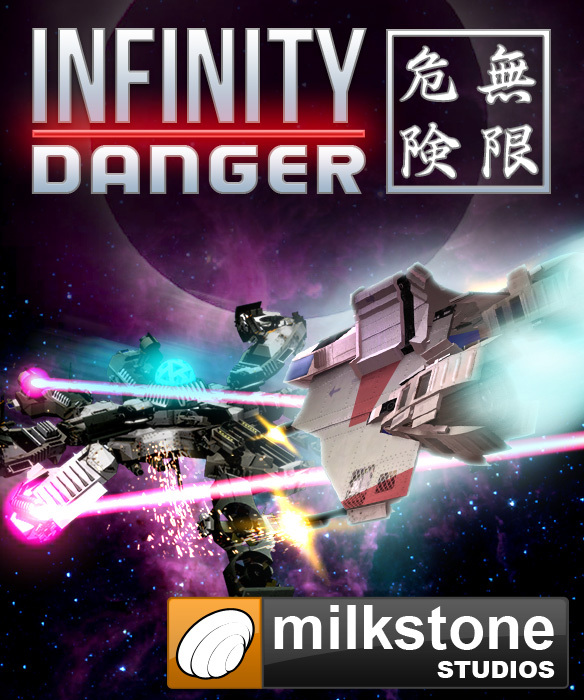 It was released on XBLIG on November 4, 2010 for 80MSP. The Wizards Who Fell in a Hole is a simple story about two moronic wizards who while on a journey happen to fall into a hole. Once in the hole they discover a world of monsters trying to keep them from getting out. Just like games of the past such as Bubble Bobble for the NES this classic style platformer has a simple concept, kill all the enemies on each of a 100 levels and get the wizards back home. 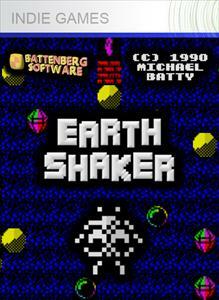 Shifters was developed by Third Eye and released on April 3, 2011 and costs 240 Microsoft Points. A copy was provided by the developer for review purposes. Ever notice the cool kids who plant their “suped up” foreign cars in the parking lot of your local 7-11? You know the ones — they add mild alterations to wheels their parents bought in hopes to one day be the modern Salvador Dali of cars, except that they come from modest working-class families with little disposable income? Yes, those kids. 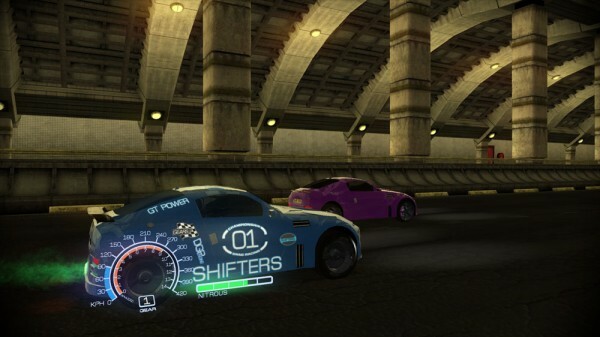 Anyway, their hopes of creating the perfect automobile with flashy lights and aerodynamic spoilers on a budget has finally come true in Shift. Section 8: Prejudice was developed and published by TimeGate Studios. It was released April 20, 2011 for 1200MSP. A copy of the game was provided by the developer/publisher for review purposes. It’s a rare thing when a game can be recommended before even going into a review. It has to be top-notch; not just any old game could set such a standard. 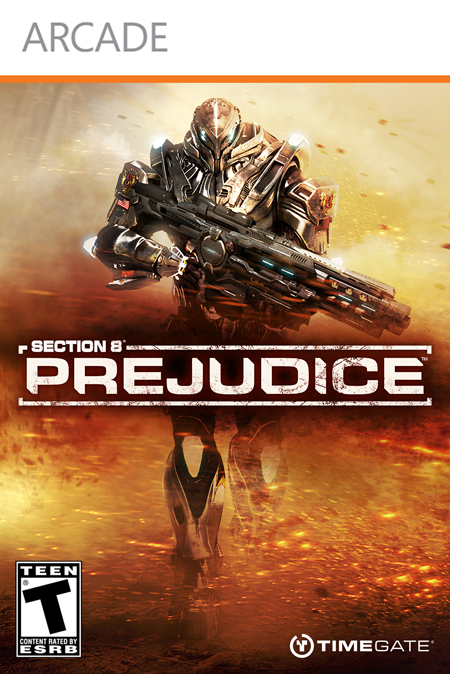 Enter Section 8: Prejudice, a game so amazing that it may very well be to Xbox Live Arcade what Goldeneye and Perfect Dark were to the Nintendo 64. TimeGate Studios has a never-to-be-forgotten hit on their hands, one that everyone will cherish for years to come. The game is set in a future where Earth’s resources have been used up and mankind has colonized other planets. It centers around two factions, Section 8 and the Arm of Orion. The Arm seeks to wreak havoc and terror on humanity, seeking payback for wrongs committed in days past. 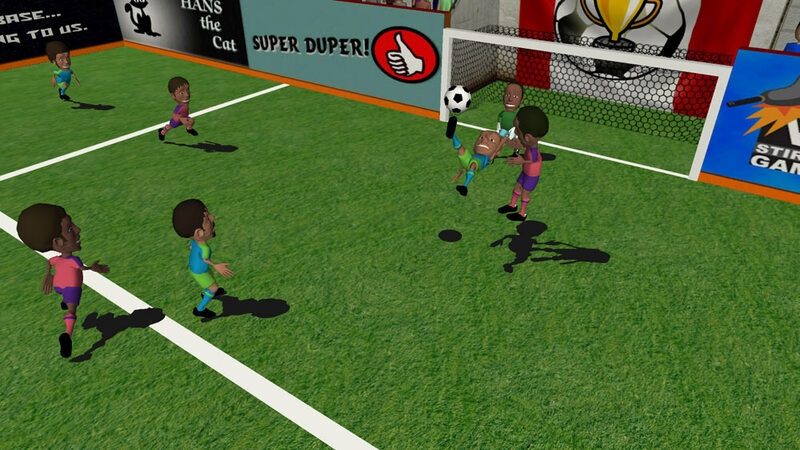 It features a solid campaign as well as two strong multiplayer modes.